Ancient Wisdom To Help You Achieve Anything You Want In Life. 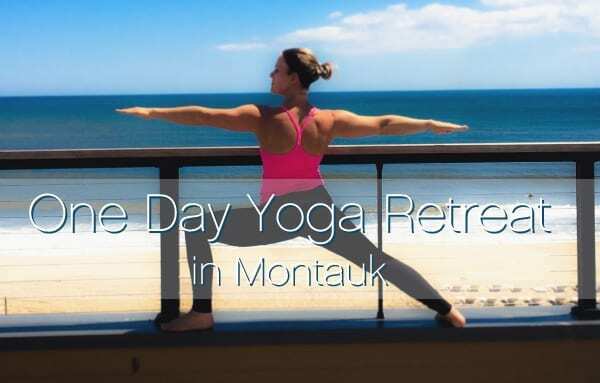 One Day Yoga Retreat in Montauk! Are you a disciplined person in your life but struggle to take time for yourself? Do you skip the personal attention you know you need to be at your best? Do you put your focus on your other responsibilities? If you are nodding your head yes to any of these, you’re not alone. Part of being a high achiever is having a full life. Often this comes with putting everyone and everything else ahead of yourself. But what is the cost of doing this? You are done with the noise and overconsumption of unnecessary stimuli. You’re craving quiet space for physical, mental, emotional, spiritual healing. You know there is a better way, but you can’t find it on your own. That’s what we do together in Montauk. And it doesn’t take two weeks. It doesn’t require a long plane ride. It takes ONE DAY. I can help, but only if you’re ready. This work is NOT for people who are addicted to drama. This retreat is NOT for those who’d rather stay in excuse mode than create change. It IS for people who trust that the quiet space cultivated by spiritual practices gives them real results in their lives. no matter where you are! SaraYoga is partnering with Five Star Hippie to produce SaraYogaMalas.